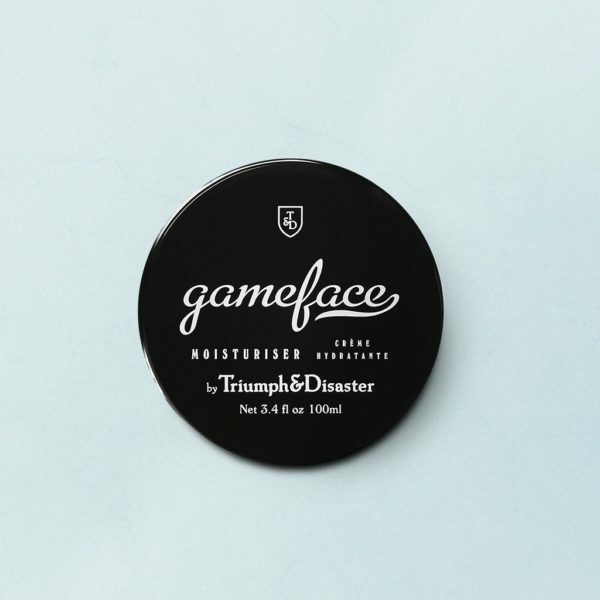 Gameface moisturiser is a tool to serve and protect you against the elements. 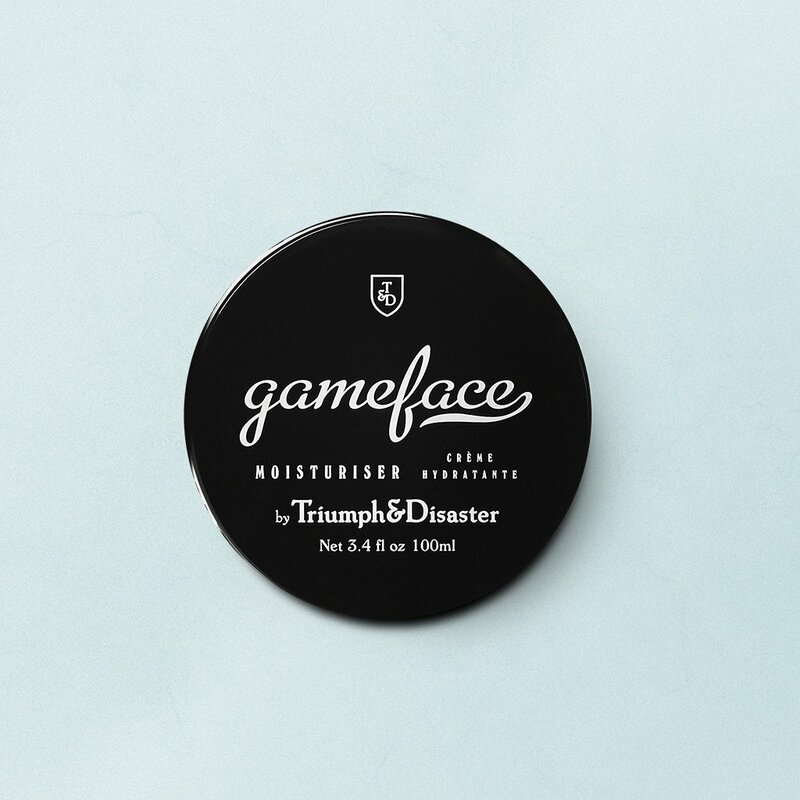 Specifically engineered to be light on the skin and easily absorbed, Gameface is a unique formulation of Jojoba extract, Horopito oil, Ponga fern (Cumungii) and Vitamin E, combined with a subtle infusion of essential oils to deliver a fragrance we call ‘smoke and wood’. 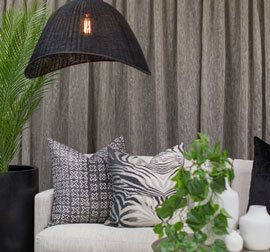 The result is a nutrient rich, hydrating cream that will leave skin feeling toned, supple and fresh.